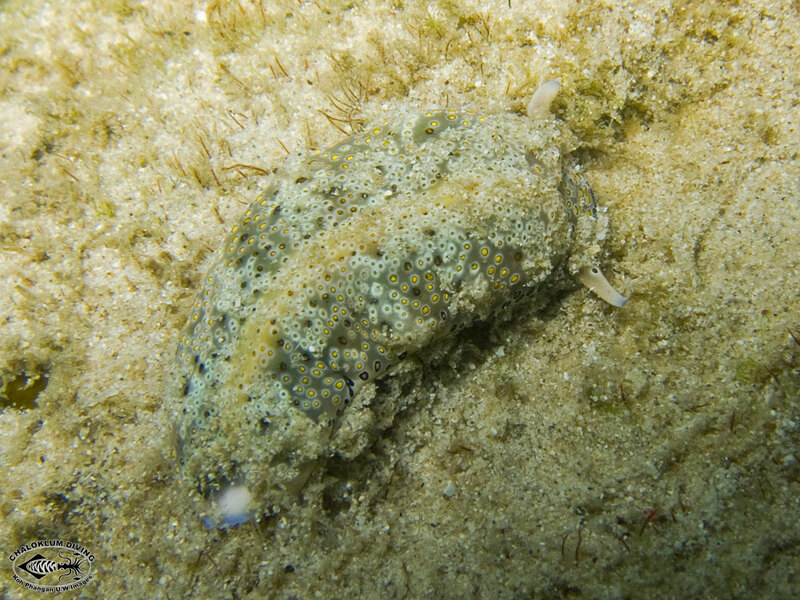 Plakobranchus ocellatus is our most common sap sucker. 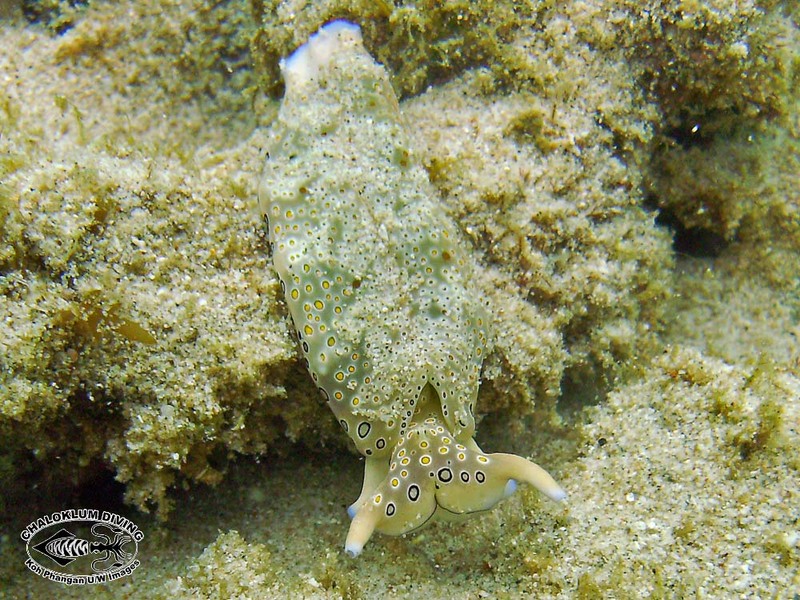 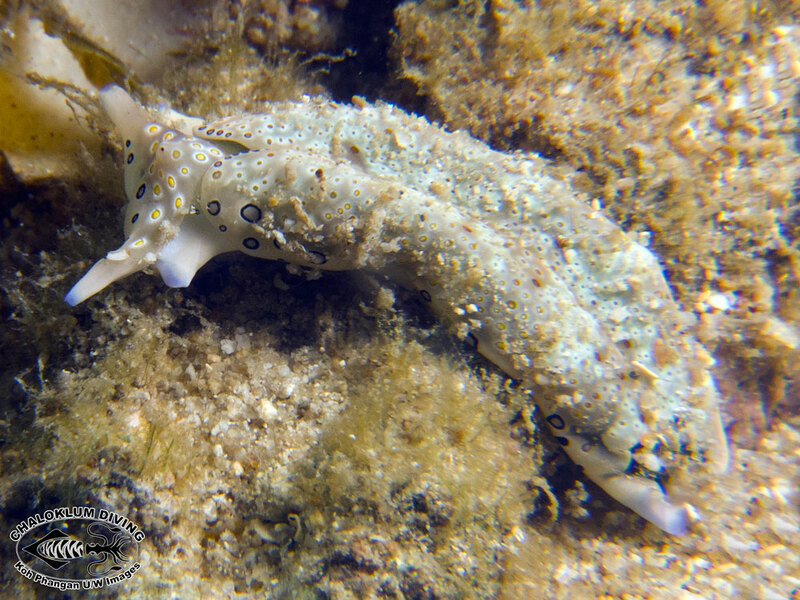 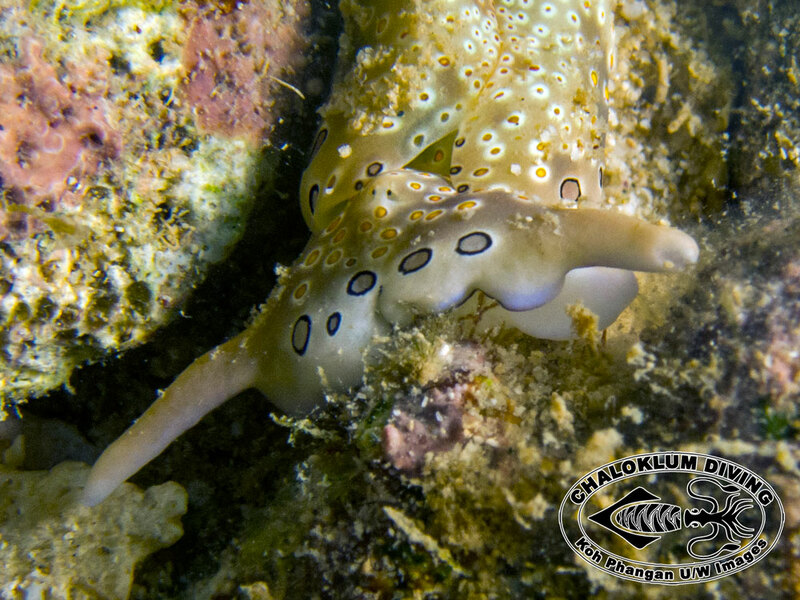 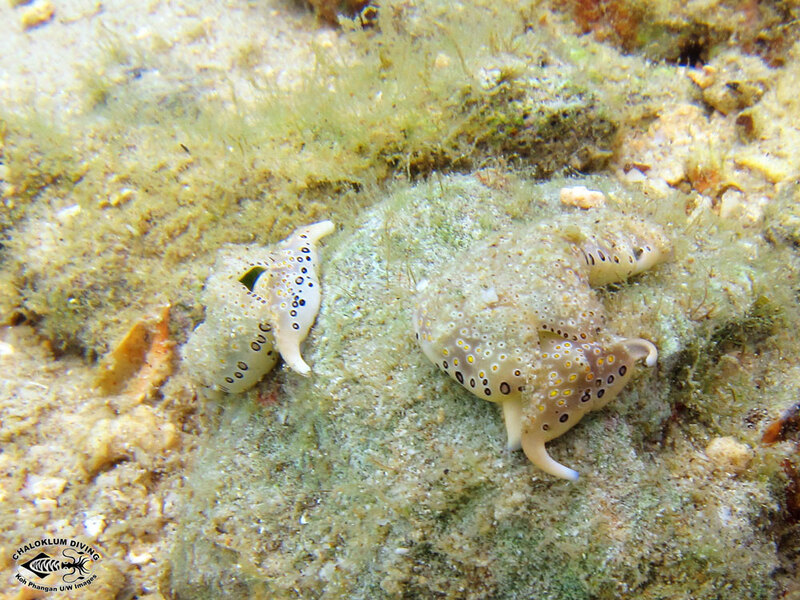 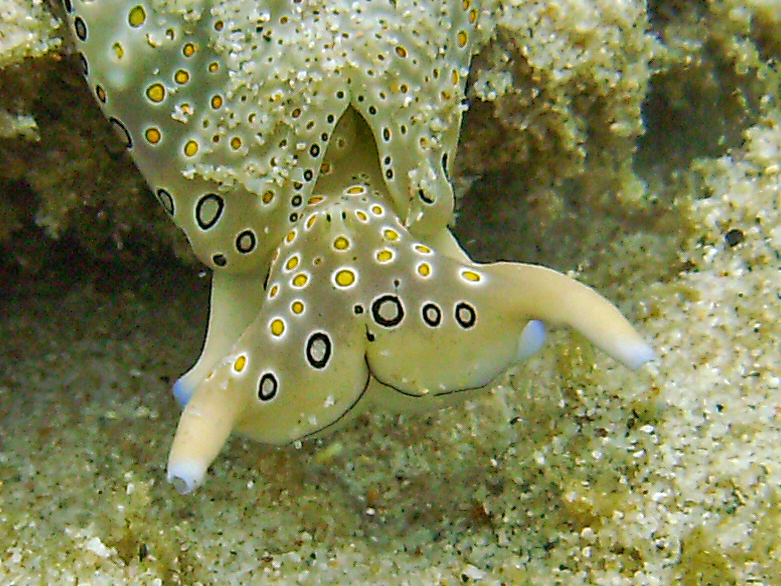 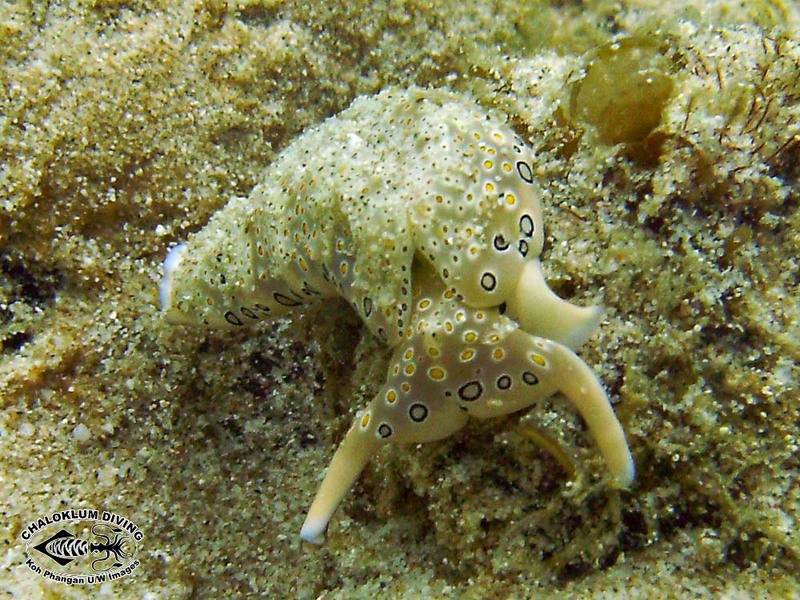 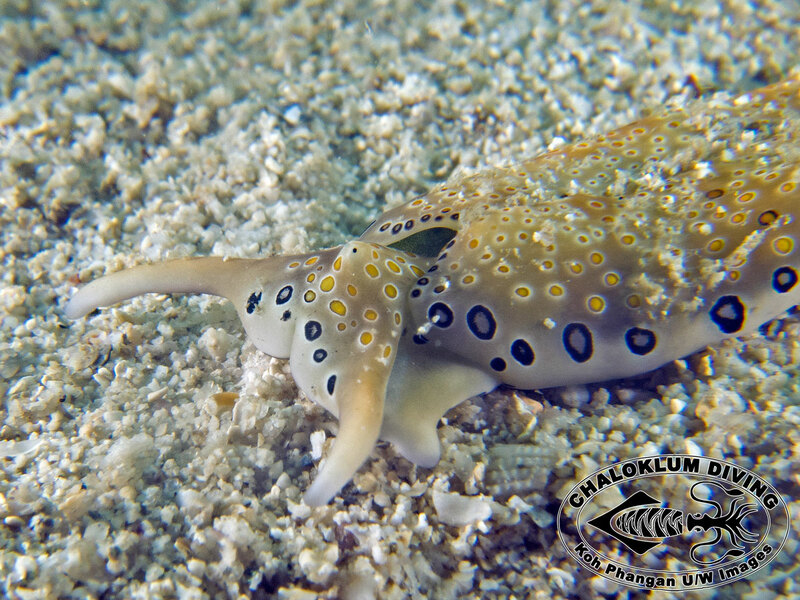 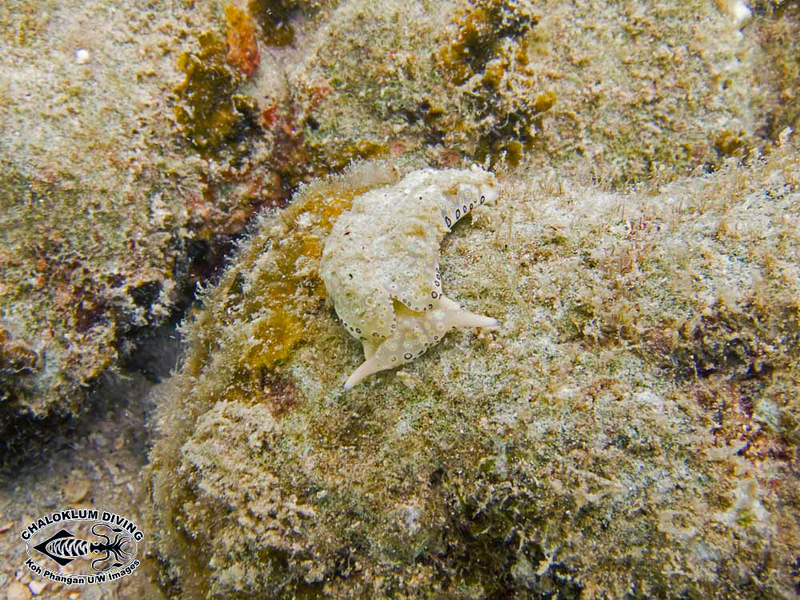 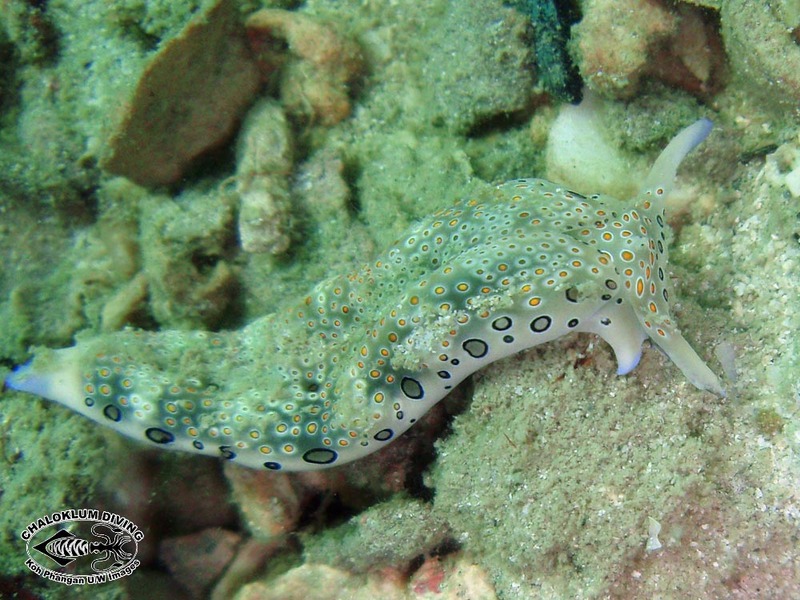 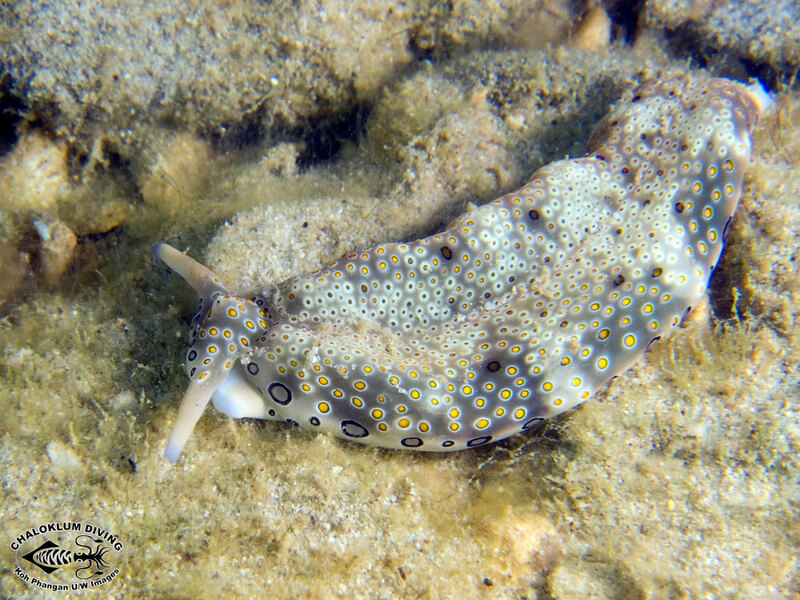 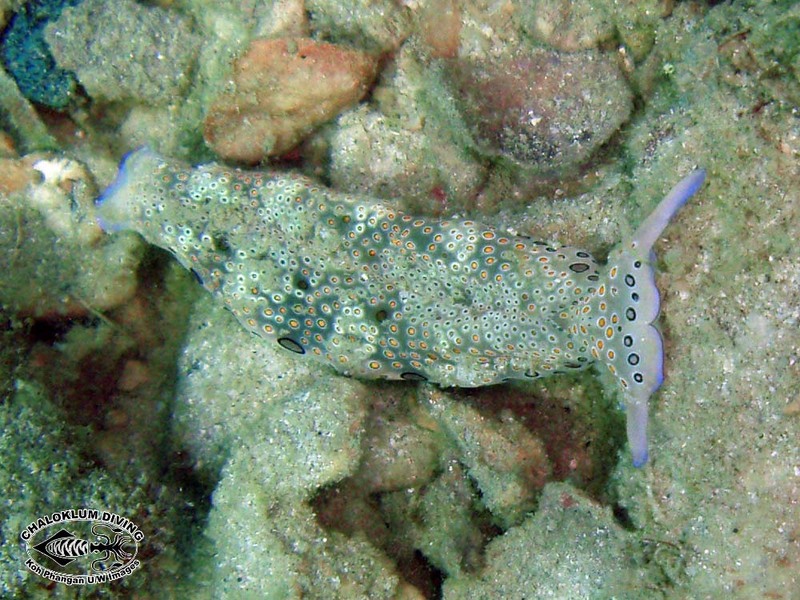 They can be seen when snorkelling as well as scuba diving, as they are mainly seen in shallow water. 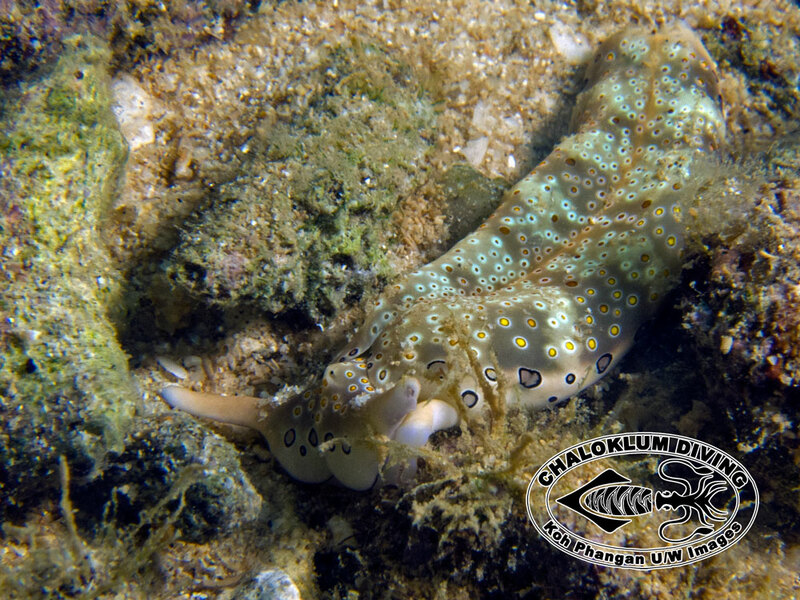 Between the parapodial flaps on their backs they culture green algal chloroplasts which provide an alternate energy source!